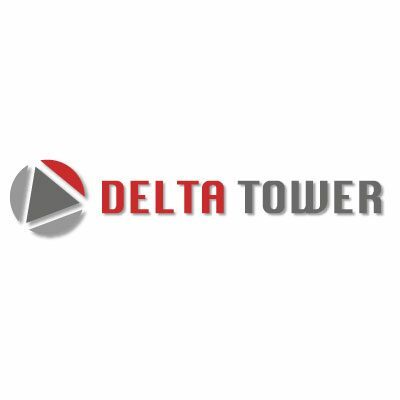 Deltatower is a manufacturer of large scale FDM 3D-printers. “Large” stands for cylindric print rooms with diameters from 40 to 200 cm and print heights from 70 to 400 cm. Beyond current standards and with an unbeaten price-performance ratio.Our product portfolio includes four standard models as well as custom built 3D-printers matching individual customer requirements.